at 7 o'clock: the original aperture-indicating meter-coupling "prong" (pre-AI). at 10 o'clock and at 6 o'clock black aperture-indicating ridges (AI). at 3 o'clock a slot to engage the pin that locks lens to body. I wonder why you need more contacts (surely the old 5-contact serial interface can just be used for newer data)? What do the "extra" contacts do? This blog post is by someone who wondered the same thing and got a response from someone with (apparently) detailed knowledge. 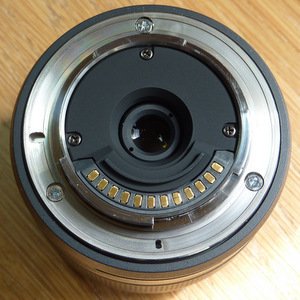 In short, the number of different contact counts is due to the number of different versions of features that Nikon has included in their lenses. The gap in the contacts in the second lens image is because the 5 contact interface was retrofitted to a design for a 7 contact interface. Those 5 pins are still all used for serial communication with the lens. The extra three contacts on 8-contact lenses are for: an additional high power line for the lens motor, and two lens motion detection lines for direction and speed. 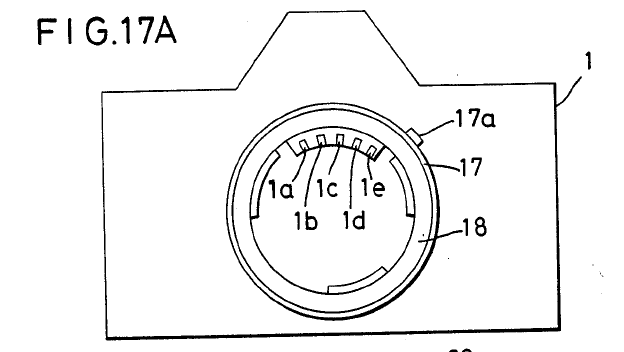 The two extra contacts on 10-contact lenses are for communication with teleconverters. The response isn't sure about 7-contact lenses and speculates that they might be for lower end lenses without motion detection, but in the thread linked to by @Unapiedra a person going by the same name as the response provider in the blog post states that 7-contact lenses simply don't need the extra power that 8-contact lenses do. The response in the post also lists what each contact in each of the 5, 7, and 10-contact interfaces is used for. Maintaining forward and backward compability. 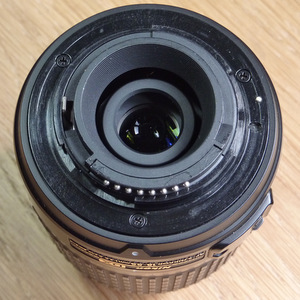 Old lenses on new bodies and new lenses on old bodies should still work. This means if you have additional functionality, the interface (even if it is a generic serial connection) might not be able to handle it. Not all of these connections are for data. Some are actually for powering the motor and for teleconverters. 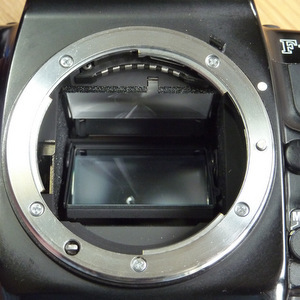 On the changes to the Nikon 1 CX mount, I would think that Nikon completely redesigned the interface, incorporating any feedback of 50 years of F mounts. 12 pins: The more the better, allow motor voltage, some data interface, control of aperture, maybe even zoom. 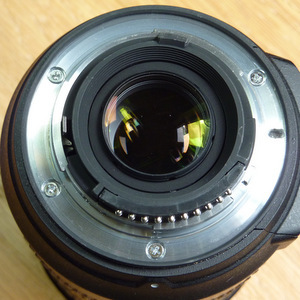 Put the spring pins in the body maybe to reduce cost of lens manufacturing. 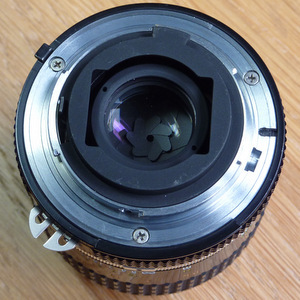 For completeness: There was also an early F-mount autofocus system around the F3AF and a few dedicated lenses which did have contacts in the same place but had an incompatible pinout (at least two pins were raw motor connections). 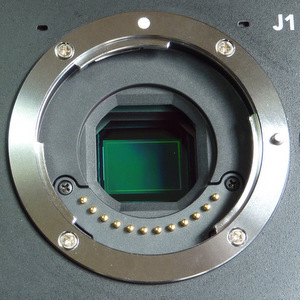 Using the lenses for that system on any other contact-bearing F mount camera than the F3AF, F4 or F501 is deprecated, nonfunctional and claimed to be potentially deleterious to the electronics. Not the answer you're looking for? 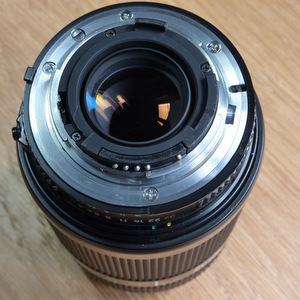 Browse other questions tagged nikon lens-mount electronics or ask your own question. What does the built-in AE Chip for Nikon do on a Rokinon lens? 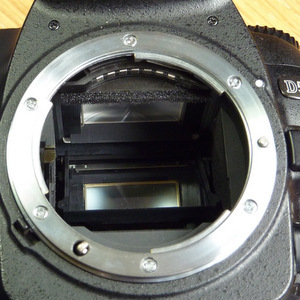 What are the advantages of metal mount vs plastic mount? 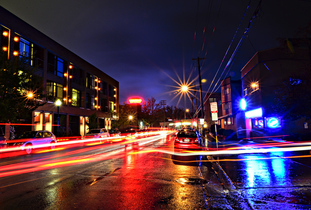 What are the differences between Tokina 11-16 mm f/2.8 DX and DX-II (Nikon mount)?